VILLA DEL LAGO SOLD OUT? Check out other premium apartments we manage. 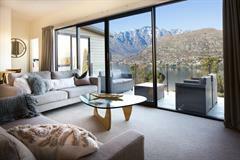 Come and enjoy the Autumn colours of Queenstown in one of our gorgeous 1 bedroom Suites or 2 or 3 bedroom Villas. Offer exclusive to our website. Minimum stay 2 nights. Check out our availability. Relax and enjoy the spectacle from our beautiful accommodation, set in a stunning, peaceful, alpine, lakefront location. 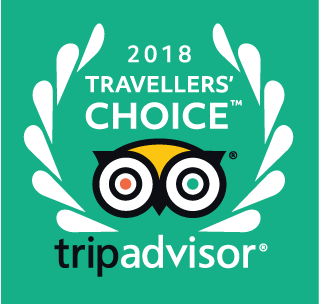 For the best rates, sign up to our VIP Club and book direct with Villa del Lago! Queenstown Lakeside Accommodation at its best! Come and be "beauty shocked" by our magnificent views. Soak up the wonders of the night sky, including the magical Milky Way from your own private balcony or terrace. Every Suite and Villa faces the lake and every one enjoys majestic views from this peaceful lakefront Queenstown hotel. Villa del Lago offers the discerning traveller all the personal attention that only a small premium establishment can offer. A small complex, situated away from the road and on multiple levels, with stair access to Suites and stairs internally inside Villas. 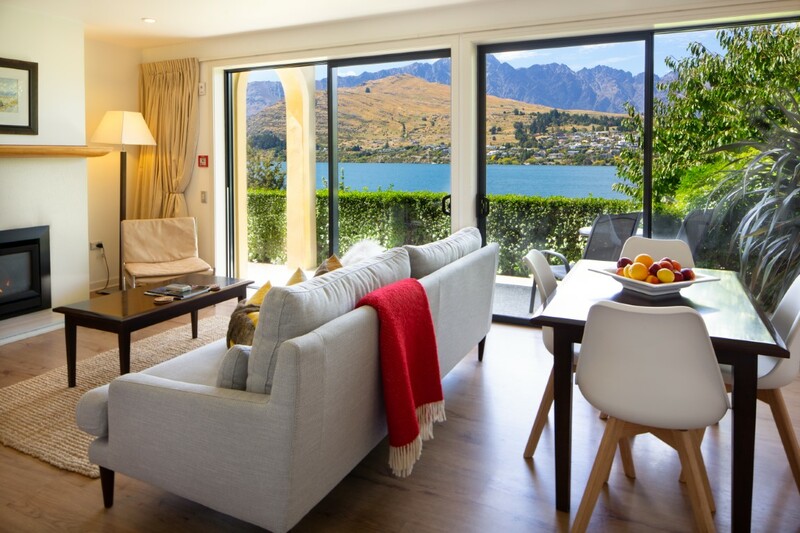 Because of the site, you are guaranteed spectacular lake and mountain views from every bedroom and living room in this peaceful Queenstown genuine lakefront apartment-style hotel. We also guarantee that the stairs will burn off those calories! Choose from Fully Serviced Two or Three Bedroom sized Villas or, for couples, Fully Serviced One Bedroom King Suites. private bathrooms and outdoor balconies or patios. We conduct a daily housekeeping service so guests are free to enjoy all the sightseeing and activities that Queenstown has to offer. We also provide daily complimentary kitchen, bathroom and laundry supplies. Fresh herbs can be picked straight from our herb gardens. Every apartment has its own free car parking space, free storage lockers for sports equipment and a drying locker for skiers’ and snowboarders’ wet gear. Everyone enjoys free, unlimited Wi-Fi for the entire stay, and free infant’s high chairs for the newest members of your family!